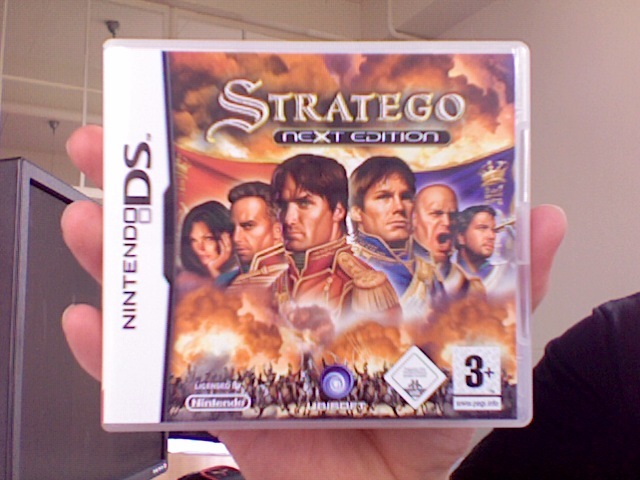 Not normally something I’d do, but my friends’ company (Triangle Studios) have had their first major title published by Ubisoft: Stratego: Next Edition. I’ve played the RC and liked it quite a bit, this is definitely a title I would recommend to anyone who likes strategic games. This entry was posted in Games by Olaf Keijsers. Bookmark the permalink.